Ginetta G40 Cup podium finisher Jimmy Thomson will enter the championship for a second year this season with W2R Motorsport. 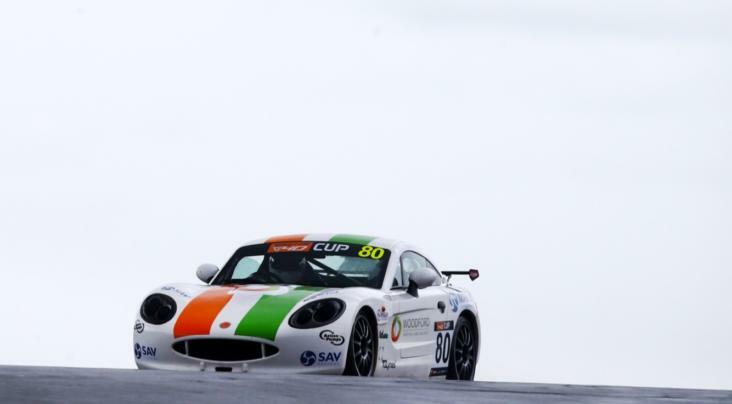 The 29 year old from Ilkley in Yorkshire made his car-racing bow in the Ginetta Racing Drivers Club in 2017, before linking up with W2R Motorsport last season as he progressed up the Ginetta motorsport ladder to make his debut in the G40 Cup. 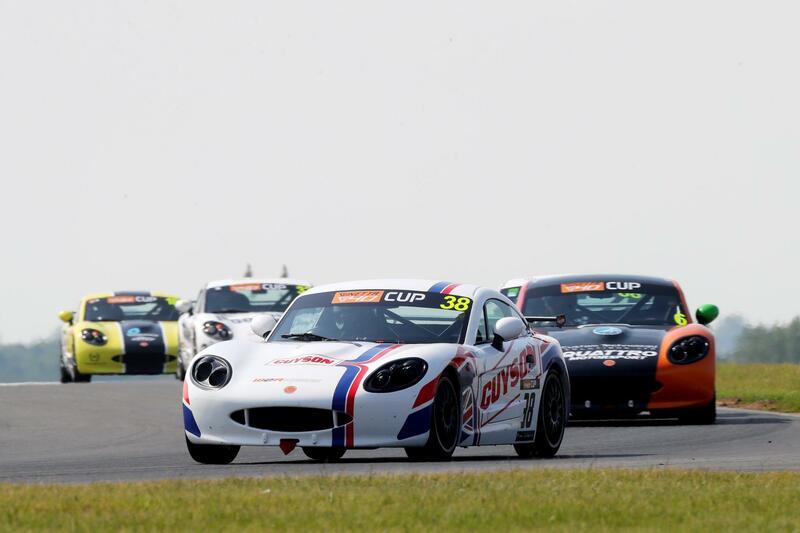 Thomson, who races with the support of his family business Guyson International Ltd, showed great pace and progression over the course of the campaign, securing regular top ten finishes and a standout breakthrough podium finish at Snetterton. 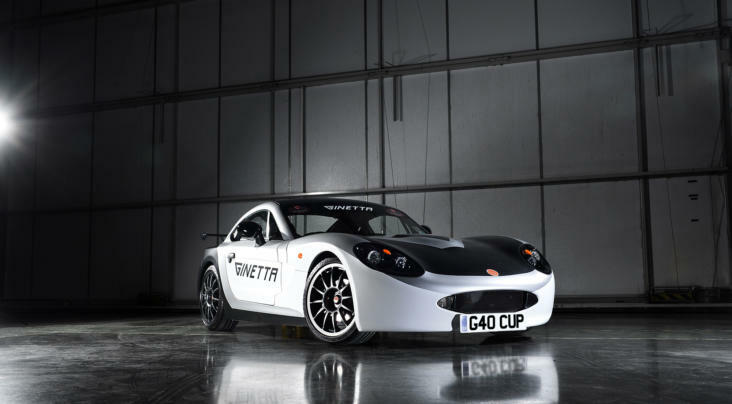 W2R Motorsport are one of the most decorated teams in entry-level Ginetta competition, with five class and overall championships under their belt, and they starred in the 2018 Ginetta G40 Cup with two drivers in the top three of the championship standings. 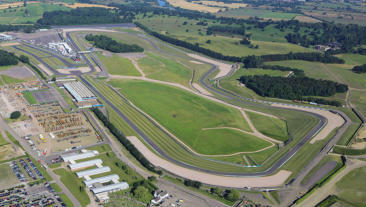 Ben Hyland: “We’re delighted to have Jimmy racing with W2R Motorsport again this season. He showed everyone in 2018 the great promise he has behind the wheel and we’re confident he’s only going to get better this year.